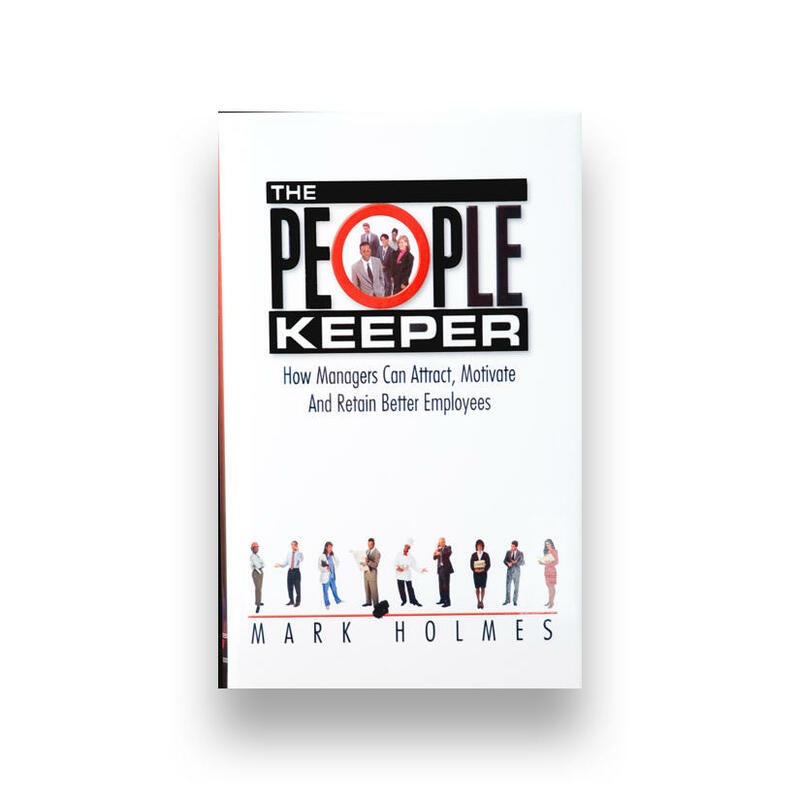 Get Mark’s NEW Release! 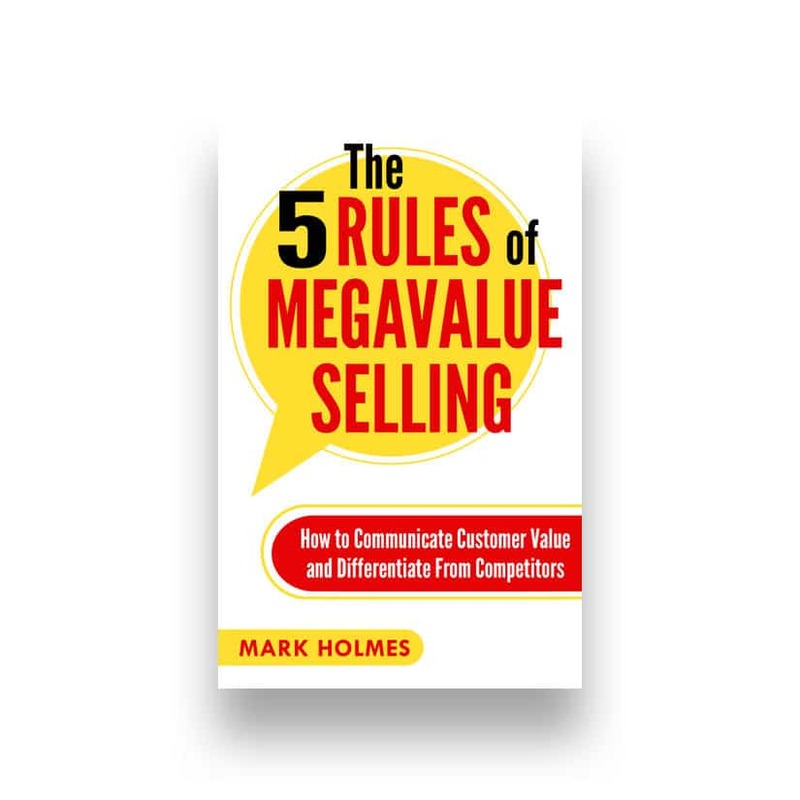 The 5 Rules of Megavalue Selling! 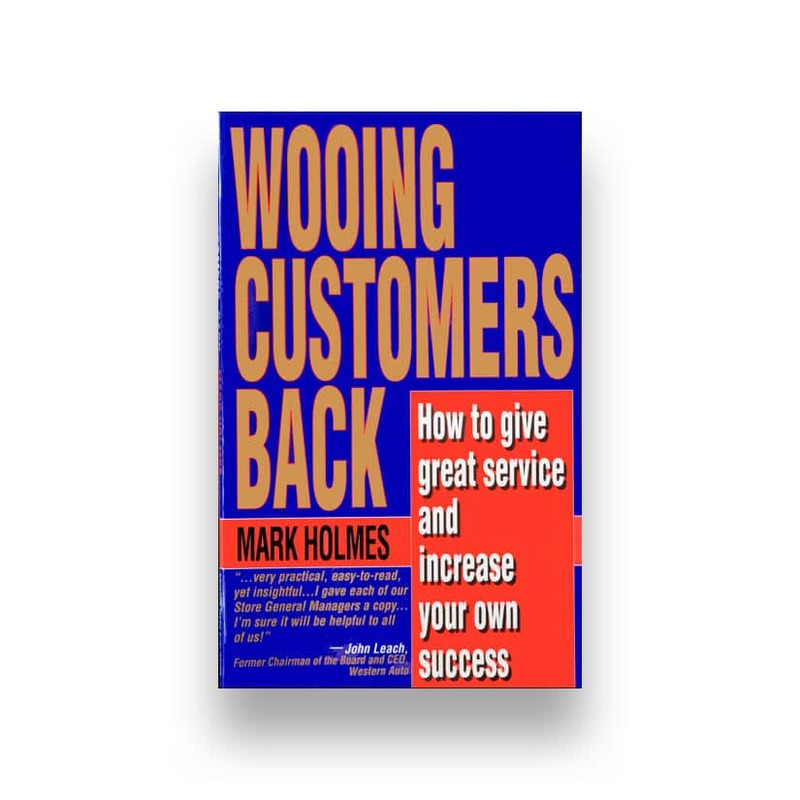 Mark Holmes’ first book in 1994, Wooing Customers Back, was a best seller. 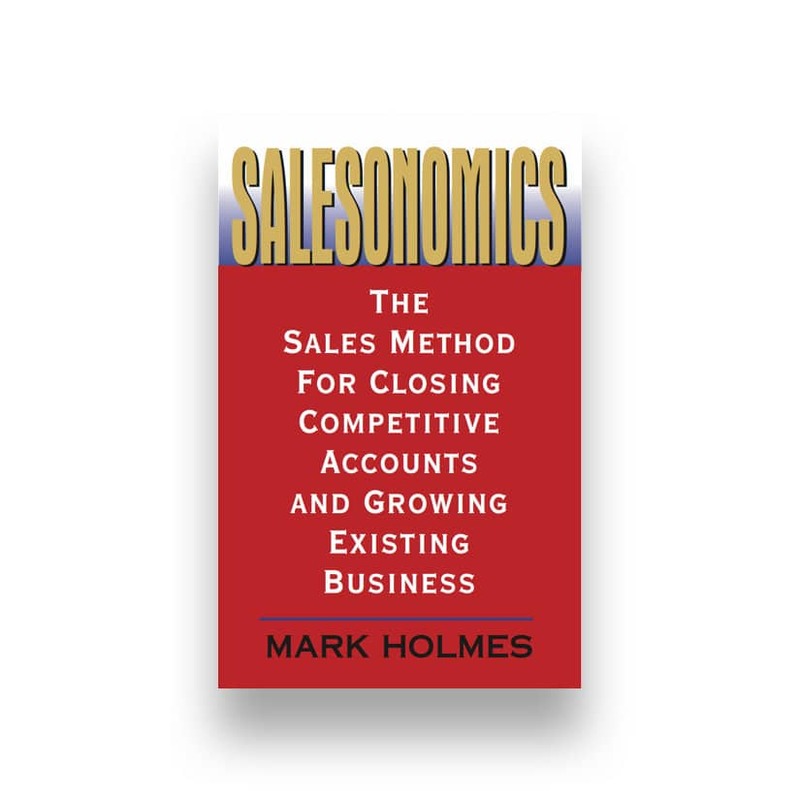 Ever since he has been writing books about the business challenges facing sales professionals, executives and business owners. 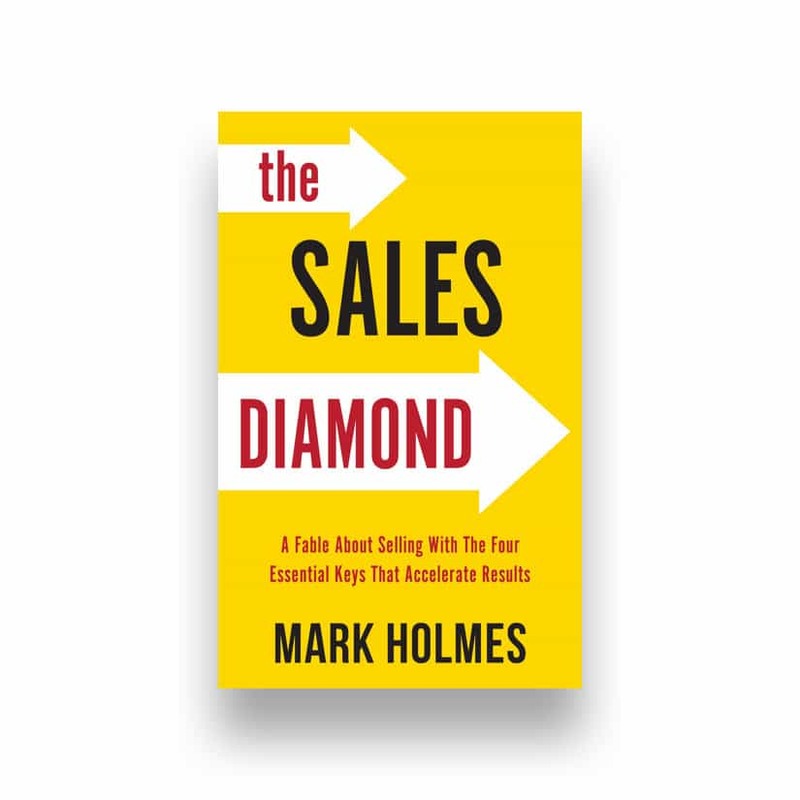 Through thought-provoking story lines with practical techniques and concepts, Holmes’ keeps readers engaged and motivated to incorporate the concepts into their personal activity.